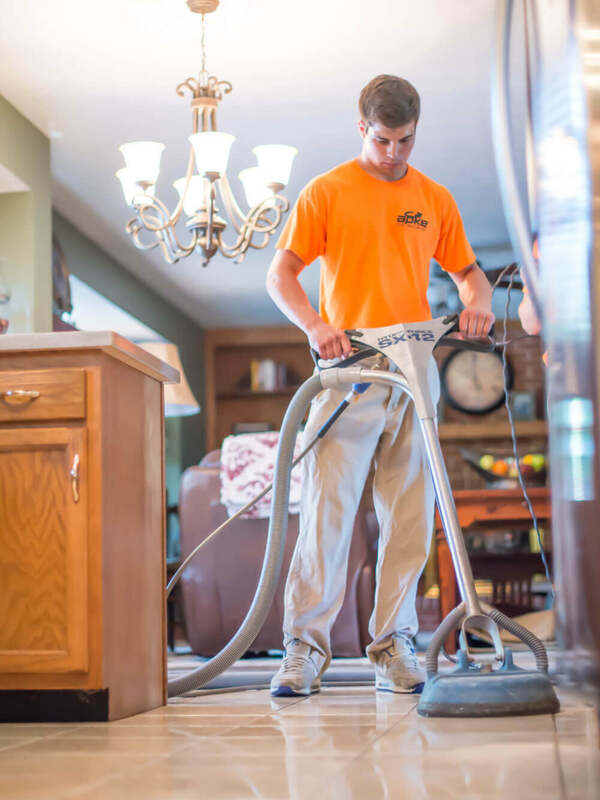 Over time tile and grout will accumulate dirt and grime caused by everyday wear. This can cause that beatiful and expensive tile you bought to discolor. 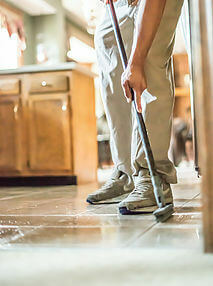 Schedule a cleaning with us to bring back that old shine your tile had on the day you bought it!